You need to get more people to your website? And you want to grow followers on your social channels? Take the first step to better marketing. Increase traffic to your website by sharing information your audience will love. Give your audience the tools they need to make an educated decision. Continue to nurture your visitors by helping them figure out what they need. You! Provide the kind of service that will have your customers gushing about you. Let's fix your marketing so you get the customers you want and the revenue you need. "We knew we were supposed to be doing marketing, but had no idea where to start. Laveh took care of all of it. Now our website and social media accounts actually do something and new customers find us." Do the right kind of marketing. Get a free assessment of your existing marketing programs, and find opportunities to get more leads. We specialize in marketing for small businesses. We know you have a lot invested, so we won't waste your time with marketing you don't really need. We get big results for not big dollars $. We're not just strategy, we're execution too. We won't just tell you what you need to do. We'll be there with you, leading the way. 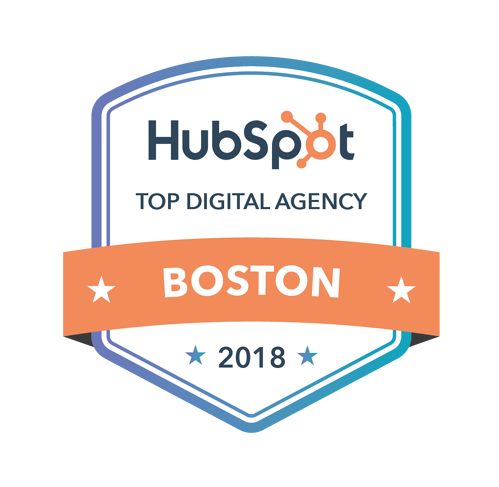 As a HubSpot Partner we're at the forefront of Inbound Marketing and have access to resources that will get you to your goals. "As a new startup we needed guidance and help with all our marketing. From logo to website to social, Laveh helped us get set up and running with everything." 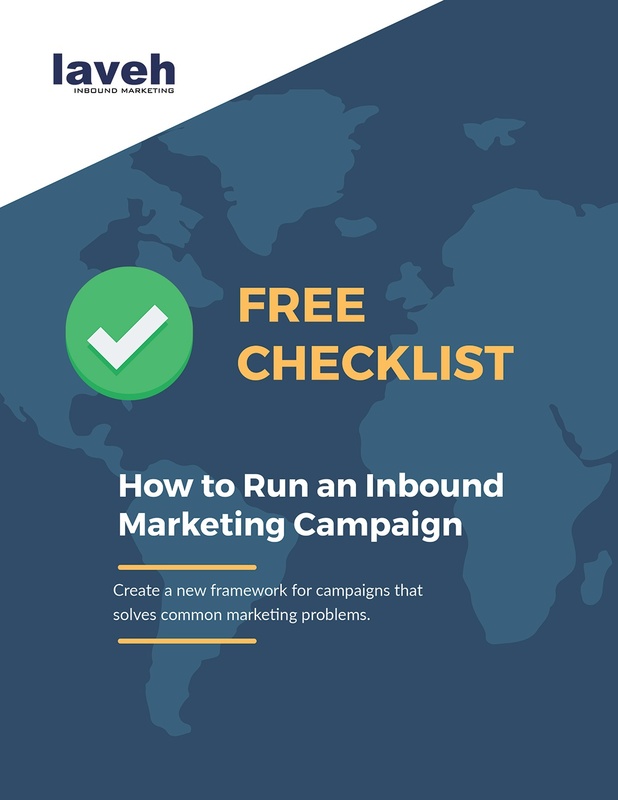 Download our guide on How to Run an Inbound Marketing Campaign. And start getting people to your website and converting them to leads and customers.